Southampton is home to more than 38,000 students studying at The University of Southampton and Southampton Solent University. It’s a vibrant city with a unique waterfront location and a diverse student population, most of whom choose to live close to the centre and Oxford Street. 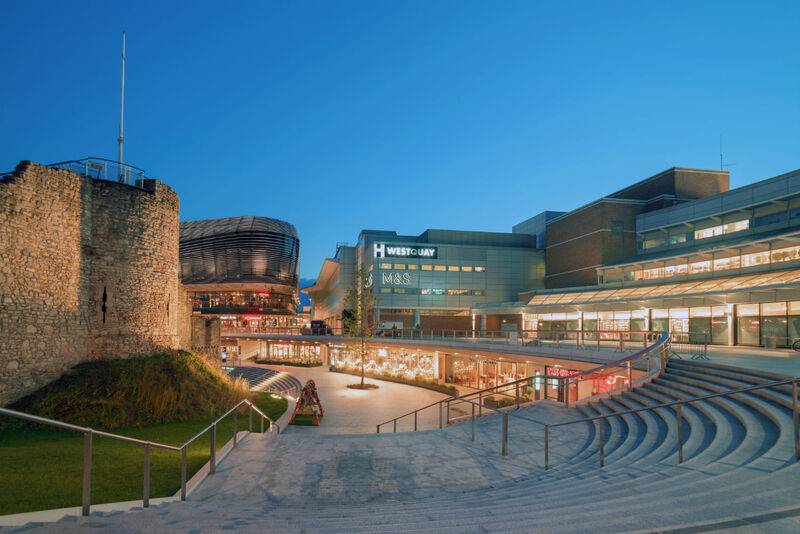 Recognised as the cultural, retail and commercial capital of the South of England, Southampton is a great place to shop, eat and socialise. It is also a great hub attracting 8,000 international students yearly who easily travel to and from Southampton by ferry or via its international airport. 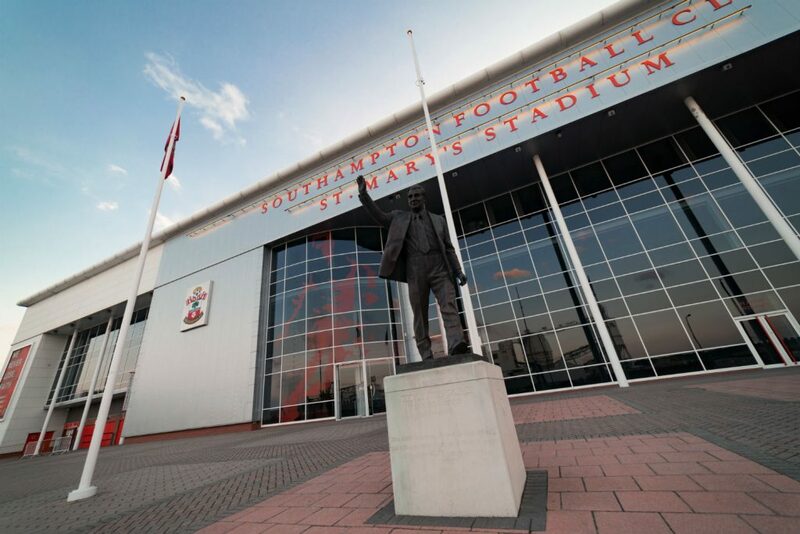 Southampton has plenty to do and explore: several large shopping centres with all the big high-street brands, cultural attractions such as The Mayflower Theatre and 02 Guildhall, and sporting venues including St Mary’s stadium. With the city situated on the southern coast, you’ll enjoy beautiful views of the harbour in the city, with several places where you can explore Southampton’s rich history, including the state-of-the-art Sea City Museum, the Medieval Merchant’s House and Tudor House and the Solent Sky Museum.